Data supports the fact that Veterans using the VA-guaranteed home loan program have the lowest foreclosure rate, just one more example that Veterans have the qualities employers are seeking. 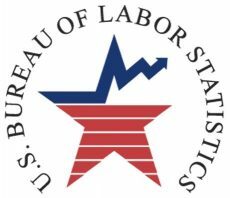 According to the Mortgage Bankers Association’s (MBA) National Delinquency Survey for the 1st Quarter of 2013, VA-guaranteed loans have now held the lowest foreclosure rate (1.98%) in the mortgage industry in every quarter for the past five years. VA’s foreclosure rate continues to beat that of even prime loans (2.47%) — those loans with the most stringent credit and underwriting requirements. Additionally, VA’s seriously delinquent rate (4.15%) improved for the fifth straight quarter and trails prime loans (4.05%) by 0.1%. (Seriously delinquent loans are those defined as being 90+ days delinquent or in the process of foreclosure). A key contributor to VA retaining the lowest foreclosure rate over the last five years is its loan servicing efforts. VA and its partnering loan servicers review all home loans during default to ensure that all appropriate home retention options have been explored. An overview of these options can be found here: http://www.benefits.va.gov/homeloans/documents/docs/foreclosure_avoidance_fact_sheet.pdf. 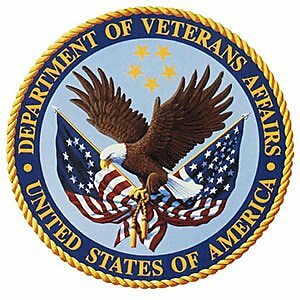 The VA Loan Electronic Reporting Interface (VALERI) has helped facilitate these efforts, providing a paperless intelligent workflow system that allows VA to track and capture data on every one of its guaranteed loans. The National Delinquency Survey is based on a sample of approximately 41 million mortgage loans representing about 88% of the outstanding first-lien mortgages in the market. It contains delinquency and foreclosure measures broken out into loan type (prime, subprime, VA and FHA), as well as by geographic locations.